You know, sometimes people just do the nicest things. Like washing the dishes when you didn’t even ask him to do it. Or doing the laundry, even though it’s your job. Have you ever come home from a long day, and just as you walk in the door, you remember that you forgot to buy toilet paper? And then you see that your partner bought it. Or how about when you do some no-big-deal-to-you thing (like make the coffee so your partner can sleep in) and he is just over the moon with appreciation. Forget chocolate and roses; let’s hear it for everyday thoughtfulness. This is it, people. This is the stuff we need to pay attention to. 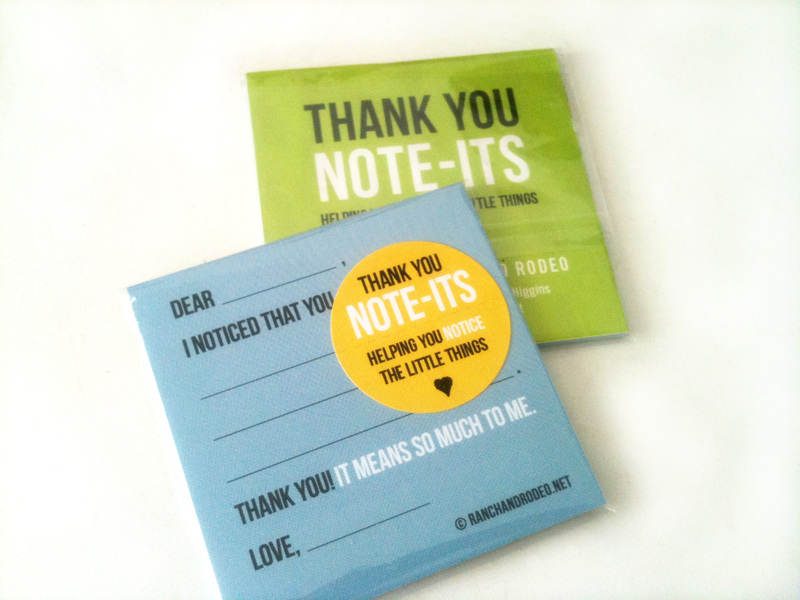 Thank You Note-Its sticky notes are a simple and lovely way to show your appreciation for all the wonderful little things your partner (or friend or family member or co-worker) does. Wouldn’t you love to leave a note thanking your partner for filling up the car with gas? Wouldn’t you love to receive a note like that? I think the world would be a much sunnier place with all that appreciation going around! 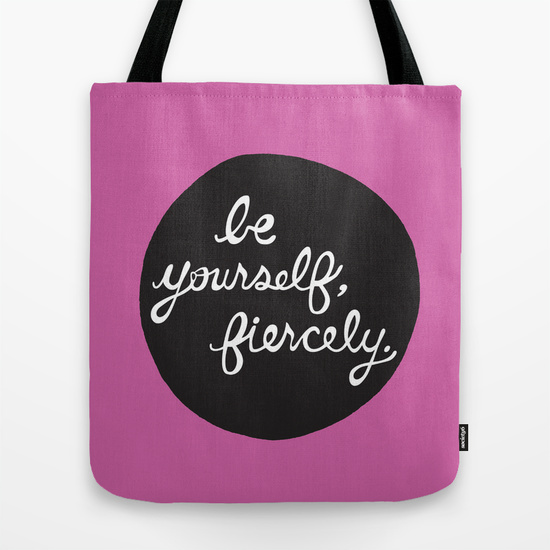 On sale in the shop.